We know you have questions… and we intend to answer them! I’ve bought tickets via PayPal online, when will I receive them? Thank you for supporting the event!! Your tickets will be waiting for you at the gate on the day… unfortunately we are unable to post tickets prior to the event. A confirmation email will be sent to you to confirm collection arrangements. This is a charity event? Where does my money go? A very good question! 100% of the proceeds are donated to charity. 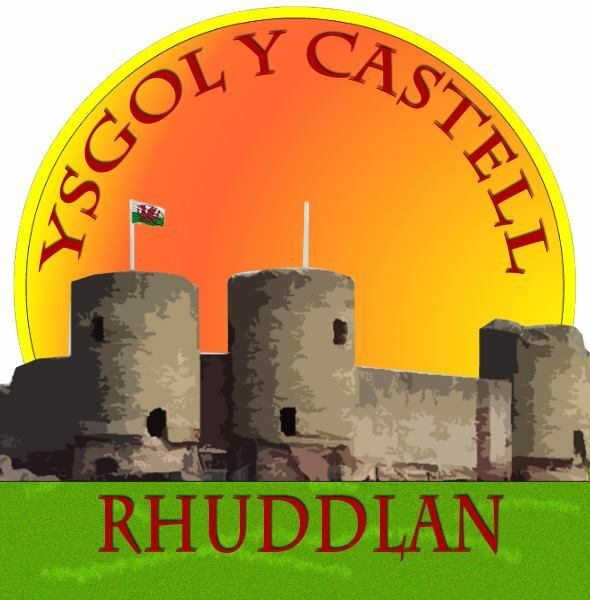 Castell Beat is proud to support local charities and Ysgol Y Castell CP to provide addtional resources to benefit the children of Rhuddlan.. Absolutely! This is a family friendly event, we welcome children of all ages and have facepainting, glitter tattoos, rides and activities available for them to enjoy. Yes, there are ramps to allow wheelchair access and toilet facilities. Unfortunately, due to health and safety issues no dogs are allowed to the event. Yes, there will be a variety of food options available including an ice cream van, sweet stall and other hot and cold food including vegetarian options – freshly prepared throughout the event by our outside caterers. We have a licenced bar stocked with plenty of chilled lager, bitter, cider, wine, prosecco and summer punch at very competitive prices. Open from 12pm- 10pm. Of course, we welcome all attending to bring chairs, gazebos and anything to make your day more comfortable. Gazebos will need to be pitched in the designated areas, please speak to a member of the Castell Beat team when you arrive.